Special thanks to ITSUGO15 for leading this awesome project! and of course... to all who participated this MIX... without them we can't even reach over 150 songs LMAO! 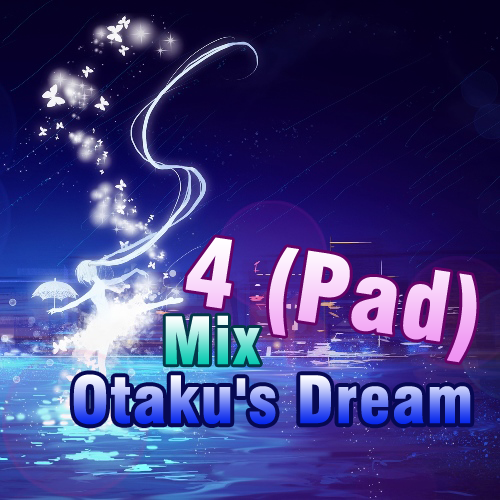 Last be not least, YOU the STEPMANIA PLAYERS always keep downloading Otaku's Dream Packs for all these year. What is the difference between MAIN and VIDEO-ADDON? MAIN is the CORE of the pack. This, MAIN, is to be able to play the pack. SRSLY! Video-addon is just basically nothing if you don't have MAIN on the same folder or extracted. It just contains the video backgrounds for the songs. We separate this due to the amount of filesize it is required to download and the amount storage space it is needed to be placed in your drives, if that is necessary. Where do I save\extract the .zip file? 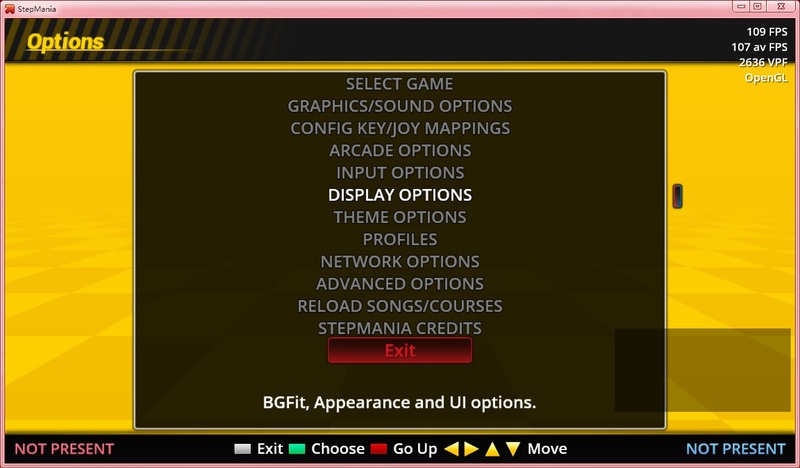 and open each of them and it will prompt you the stepmania installation program. 5. Save it there or drag and drop... whatever it is. Just save it there! Advance users... all you need to know. Just save it in PACKAGES folder. Get WinZIP or WINRAR or 7zip program google it to install it. Open it and it should be able to have it like normal window with folders, but only seeing the lonely SONGS folder in that window. 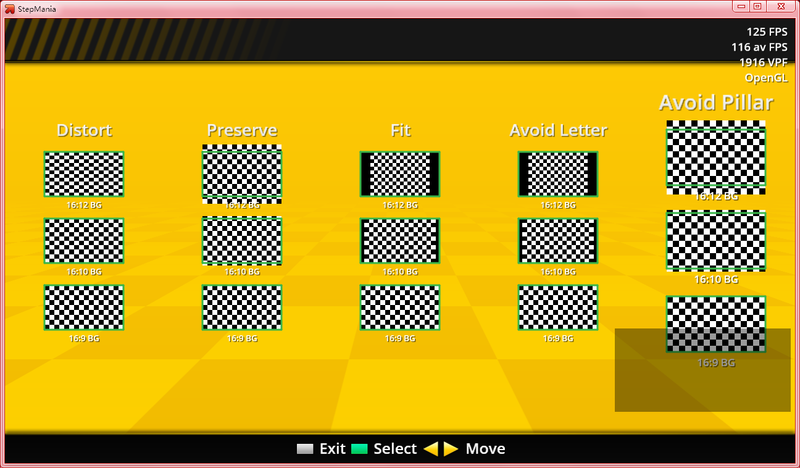 Then find your stepmania program... and extract it there. 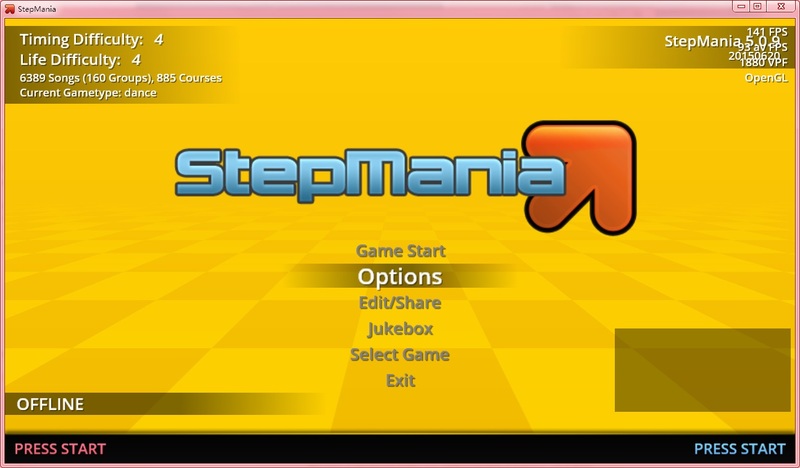 Since the .zip is archive with the SONGS folder included, so you should extract it from root folder of StepMania rather the SONGS folder. How to remove "pillars" "letterboxes" "black bars" on videos that are 4:3ar? 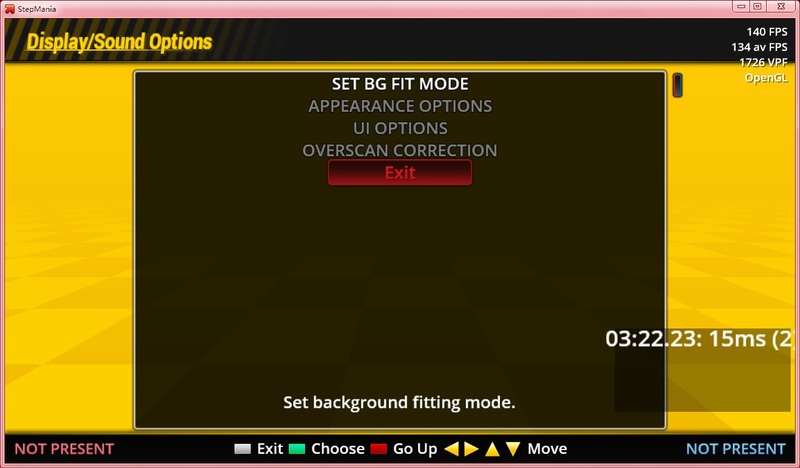 Enter "Set BGMode to Fit"
All songs have jacket covers. SM5 compatible! Can't believe this got released as I'm coming back to SM after so long... must mean something right?? RIGHT?? 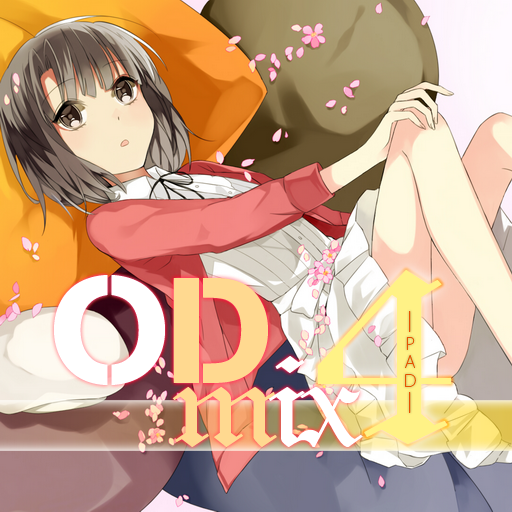 Thanks a lot for the release, I remember the last time I got an OD pack was back when the first OD Mix (Pad) was released, then the worst half of med school hit me and SM was one of the things I had to let go... now that that's finished I can't believe there was so much I missed these last few years and spent the last few days getting all those packs back and the new mixes I had never sen before, and now there's even a brand new mix to get. Thanks a lot, TYVM, thanks for the hard work and thanks for everything you've done ever since the first Anime Mix. Congratulations on the release, and thanks for letting me join in! deadline for update will be June 26th 2016. Page created in 0.279 seconds with 51 queries.